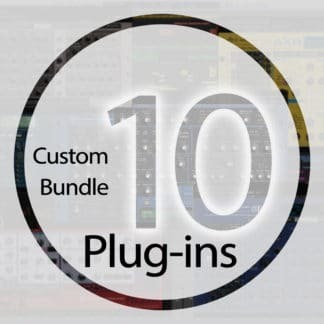 Pick any 3 Mystery Islands Music AudioUnit & VST Editor plug-ins – Custom Bundle 3 is our small package and you can save ~ 30% instead individual plug-in purchases. Mix and Match 3 different plug-ins from our catalog as you wish. This offer cannot be combined with any other promotions, coupons, or offers.